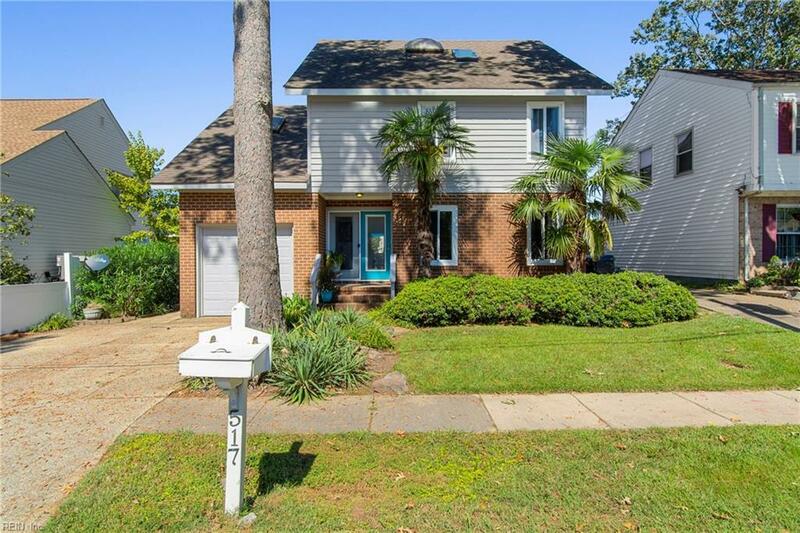 517 Lake Dr, Virginia Beach, VA 23451 (#10245886) :: Abbitt Realty Co. 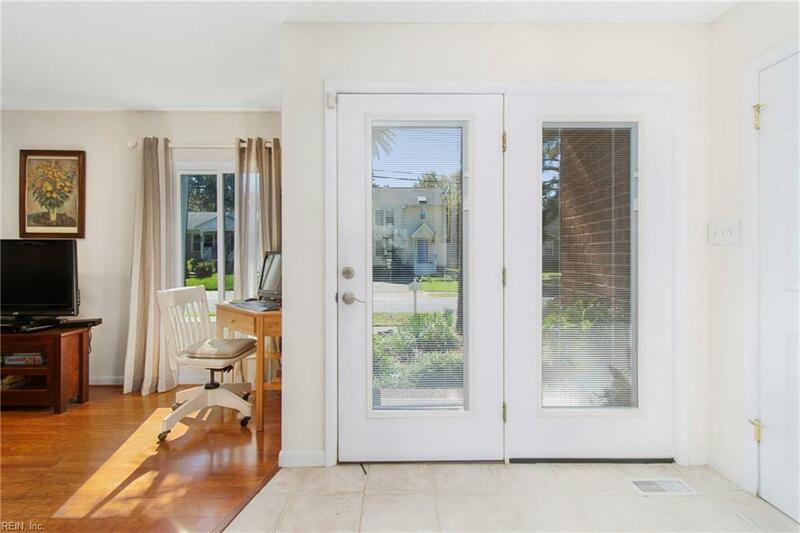 This home is move in ready located on a private street just blocks from the boardwalk, beaches, restaurants, entertainment! 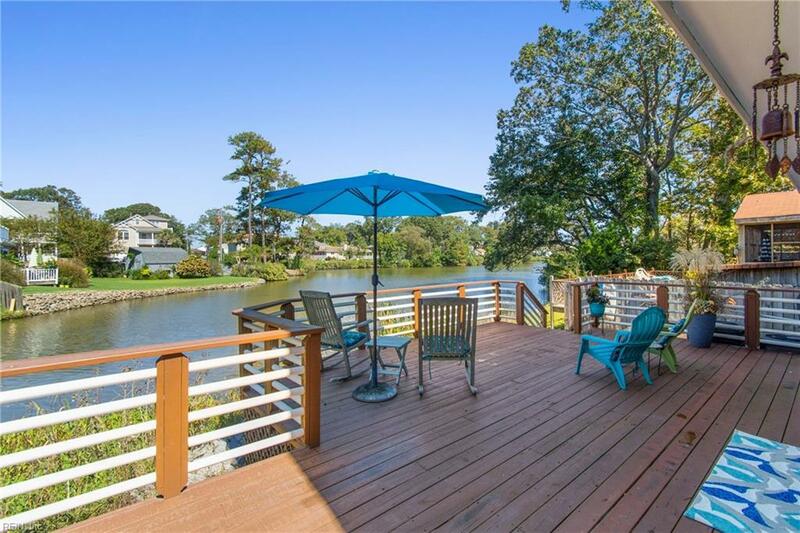 Enjoy peaceful lake views from the large back deck, living room, and master bedroom. This home is beautifully landscaped. 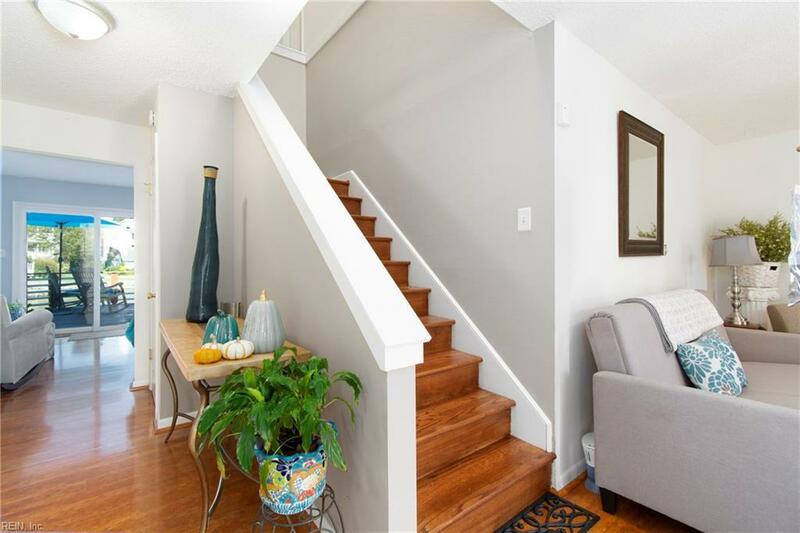 Updates in the last three years include the following: windows (November 2017), exterior paint (May 2018), replaced HVAC system (3 years ago), new skylight in second bedroom, updated kitchen, full bath added downstairs, hardwoods on stairs, electrical panel, security system, and beautiful landscaping with hardwired lighting. Lake Drive dead ends to a lovely foot/bike path that puts you just 2 blocks from the beach! Seller to pay one year home warranty up to $500. Mounted TV conveys with sale.